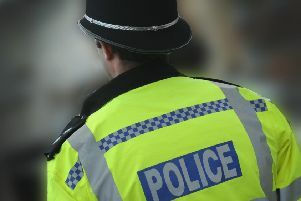 Police are investigating an armed robbery in Horley town centre. Surrey Police was called at 9.25am today (Wednesday April 13) after a member of staff at Magpie Jewellers, Victoria Road was threatened with a gun. A police spokesman said: “It is not yet known what was stolen during the incident.